Kapamilya star Yen Santos recently posted a throwback picture that drew mixed reactions from celebrities and netizens. According to a report by Pep.ph, the photo became a trending topic online thanks to her fellow actors and actresses who praised the 25-year-old for her bikini-ready body. On the other hand, some eagle-eyed netizens spotted something on her body: a kiss mark. 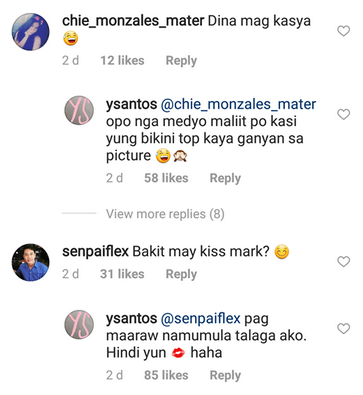 Yen quickly answered netizens’ comments about the alleged kiss mark. “Pag maaraw namumula talaga ako. Hindi yun [kiss mark emoji] ha-ha!” she clarified. 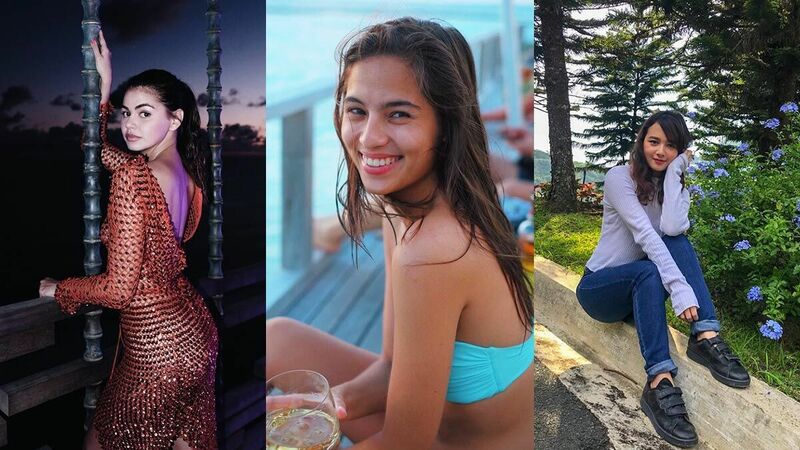 Based on her Instagram, Yen’s trending throwback photo was taken during her Boracay vacation last March. The caption of the throwback post “NEED a beach break,” is probably a call for much-needed rest and relaxation for the actress. Currently, Yen is busy taping her new teleserye, Ang Halik Mo, where she’s one of the main characters. She’ll star alongside Jericho Rosales, Sam Milby, and Yam Concepcion. Ang Halik Mo is one of Yen’s biggest and most exciting projects with the Kapamilya network to date. The show is set to air this Summer 2018.